I absolutely love grits. I don’t know how old I was the first time I had them, but I was young enough for their deliciousness to be engrained in my mind forever. My parents and both sets of grandparents made them almost every weekend, and often loaded them up with cheese. 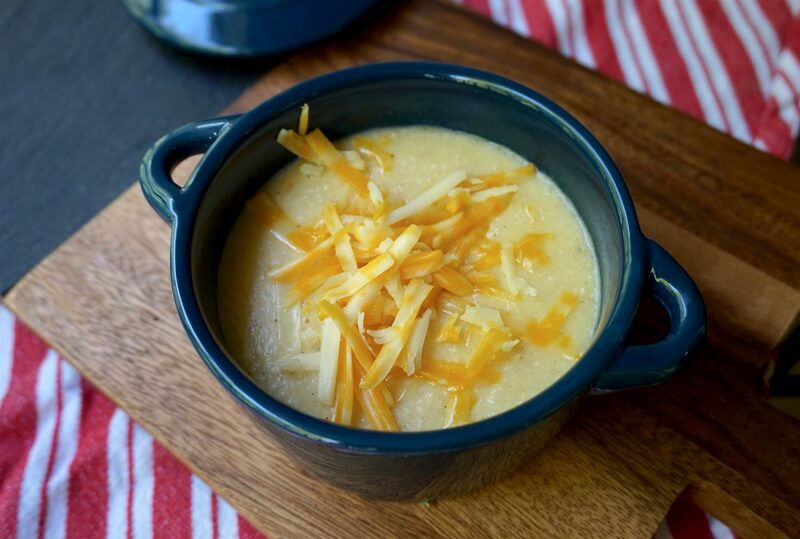 So as far as I’m concerned, cheese grits are the only way to go. 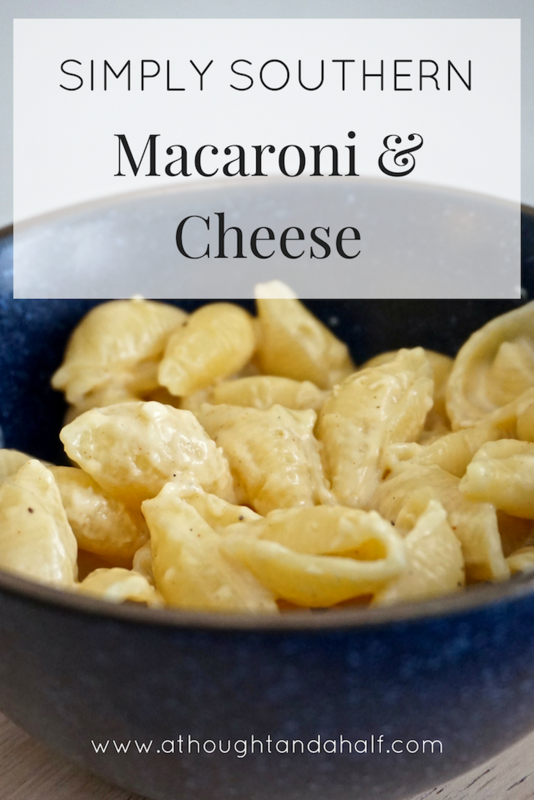 I don’t know about y’all, but I could definitely live on macaroni and cheese. It is its own food group in my diet and I am 1000% not ashamed of that. There’s never a bad time for mac and cheese, if you ask me. Lunch, dinner, mid-afternoon snack…in college, I sometimes even had mac and cheese as a mid-morning snack. There was a cafe in the student center that had some pretty delicious mac and cheese, and I didn’t always want to wait until “real” lunch time to have some.